I don’t know about you, but I am SO ready to wrap up 2016. It’s not that this was a bad year (although there were definitely some less than spectacular moments), it’s just that I’m excited to wipe the slate clean and make 2017 my best blogging year to date. Looking back at where things were at this time in 2015 I honestly had no idea how much I would grow in 365 days, how many new friends I would make, or how many opportunities would come knocking on my door. This year I took my first swing at fashion blogging and got featured on the Stitch Fix website. I was accepted into Ipsy Open Studios and got to network with some fantastic ladies. 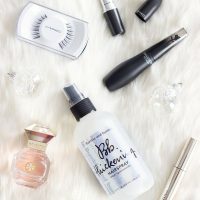 I experienced my first Generation Beauty and was able to connect with so many amazing brands. I honestly feel so humbled by all of the love I received in 2016 and am so proud of myself for all the work I’ve put in to make my content better than ever. So with the prospect of a new year ahead I find myself totally geared up and ready to take on even more new adventures. Of course, I shouldn’t get too ahead of myself. 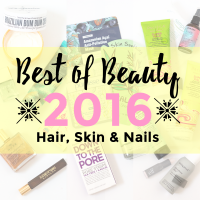 2016 deserves a proper send off with a final look back at all of my favorite beauty launches and discoveries of the past year. Since there were so many great products to talk about, I’ve decided to break things down into two posts. 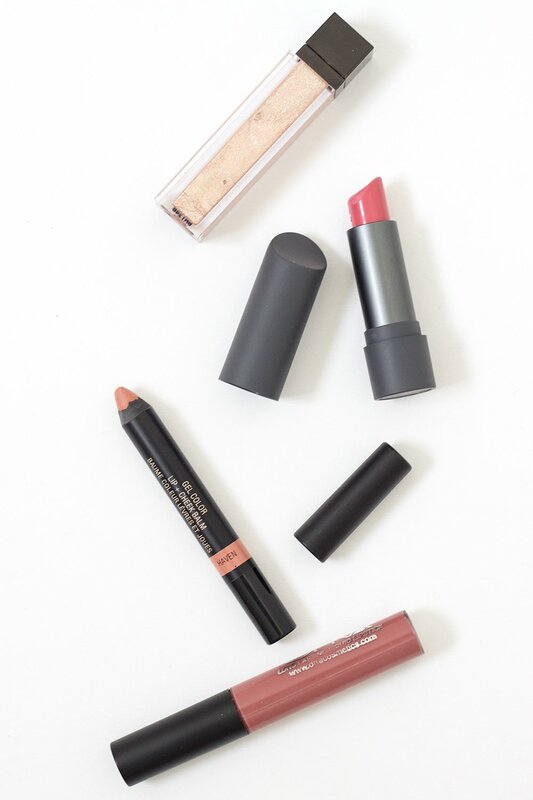 Today we’re chatting all things makeup related – from beautifully blinding highlights, to the dreamiest of lipsticks. I’ve got my top picks for every category ready to go, and I can’t wait to show you which ones came out on top. I hope you guys enjoyed this look back at 2016 as much as I did filming it! I’ll be sharing my top picks in skincare, hair, nails, and more later this week, so make sure you check back soon to see the rest of my favorite beauty finds. Richly pigmented but beautifully blendable, these cream tints are super long wearing and look incredibly natural. 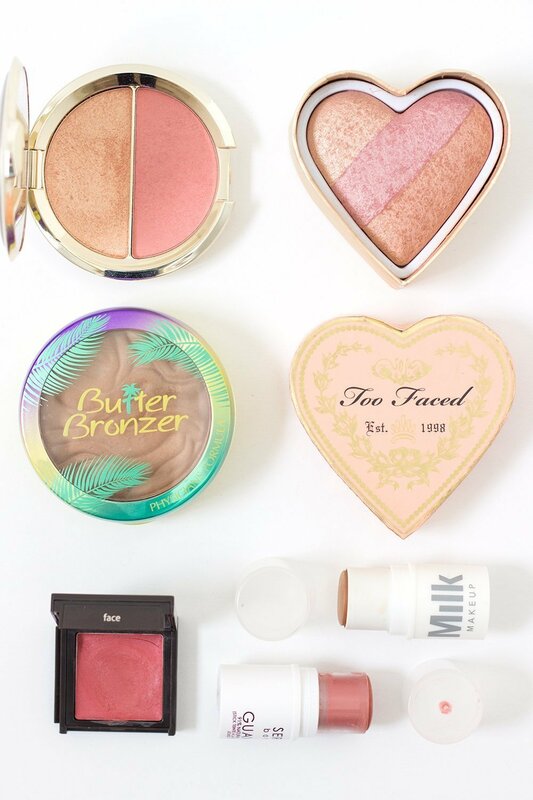 This highlighter is an absolute phenomenon of the beauty community, and once you try it, you’ll understand why. The most affordable way to get instagram-worthy brows that will legit last an 18 hour day. 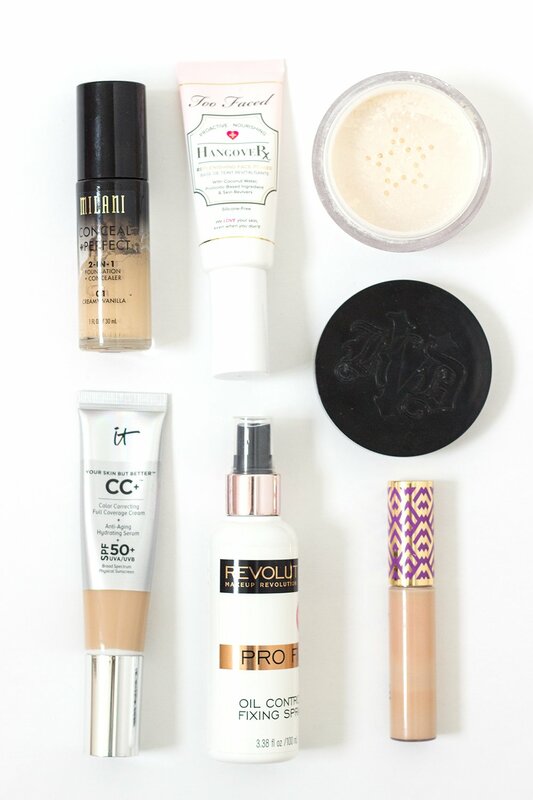 For softer, natural brows, this powder has been my go-to for months. AND it even smells good! Hands down THE BEST eyeshadow palette deal of 2016. Two amazing eyeliners for the price of one? Yes, please. 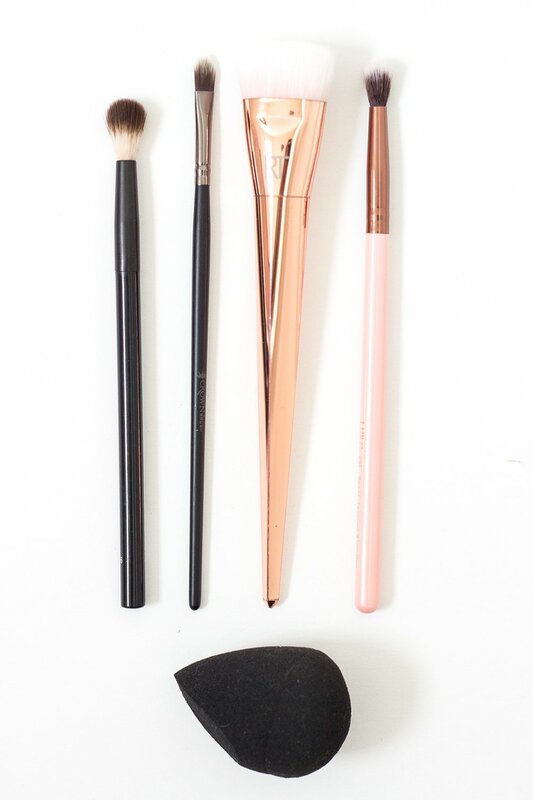 If you want to slay the contour game, you need to own this brush. This crease brush will blend out your transition colors like a dream. 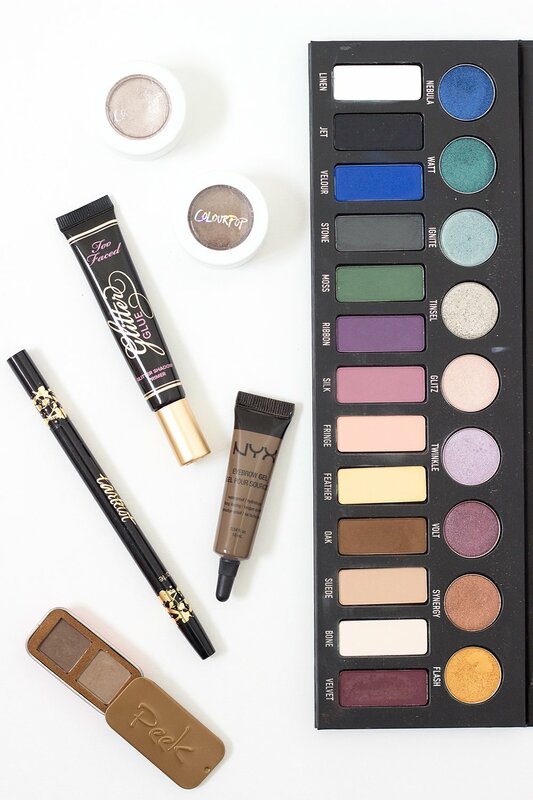 Creating a smokey eye has never been so easy. Kathleen Lights, I finally understand your obsession. 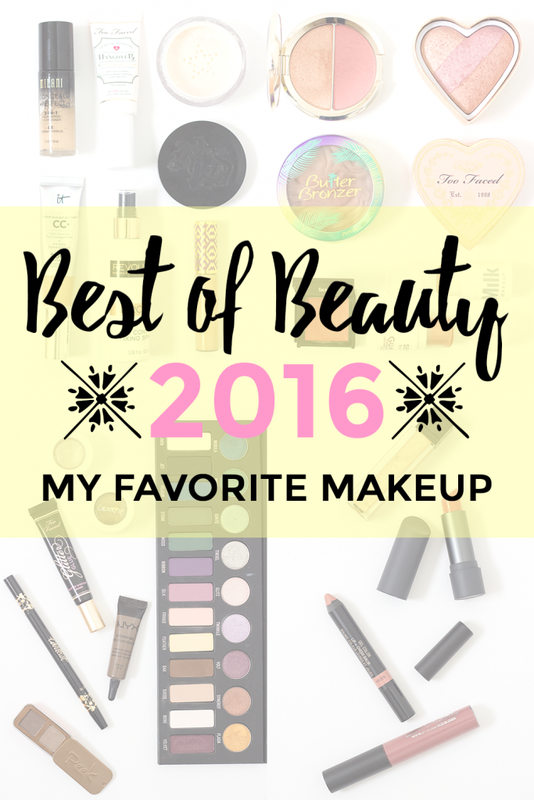 What were your favorite makeup products of 2016?